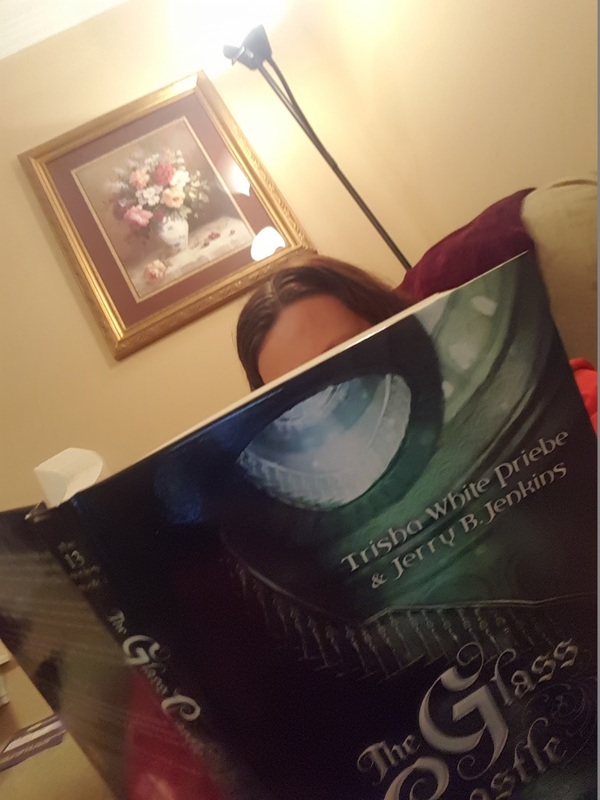 Shiloh Run Press is coming out with a a new middle grade fiction series and we had the opportunity to read and review the first book, The Glass Castle by Trisha White Priebe and Jerry B. Jenkins. Fiction is not normally my favorite genre when reading books even read alouds but the cover and excerpt of this one had me intrigued from the beginning. Since we're on summer break with lighter learning going on, I thought it might be exciting to veer from the usual as well. This book has durable hard covers with beautiful imagery of the setting on the covers. It is broken down into 41 chapters and contains 256 pages. The chapters are quick to read and the font size is pretty large. The inside has no pictures. The Glass Castle is currently on sale for $11.24 here. You can also read the first five chapters here. This book is considered middle grade fiction so the recommended ages are 10-14. From the very beginning pages, this book takes you on a mysterious adventure. 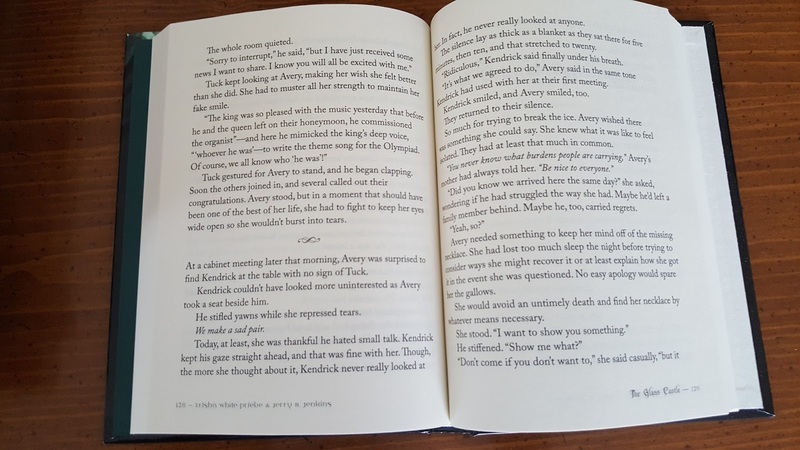 In the opening chpater, Avery, who is one of the main characters, is kidnapped on her thirteenth birthday! She also has her three year old brother with her and has no idea what has happened to him. The story continues to unfold as she is taken to a castle where she founds out that she isn't the only thirteen year old in the kingdom to be kidnapped. Ironically, the castle is being run entirely by the thirteen year old teenagers who are all also orphans. Avery's mother had disappeared mysteriously herself one day and her father was left behind in their house when she was kidnapped or so she thought. As a child, Avery's mother had told her stories about this very castle and now those stories were coming true so she digs down deep in her memories to try to help all the children escape. Her mother had often told her of an underground tunnel system so she continues to pry, investigate, and snoop to find answers to the many questions she has about the castle. Where were the underground tunnels located? How could she gain access to them? Is her brother alive? Will she find her mother? Her father? Will she be able to help all the children escape? Avery is quickly befriended as soon as she enters the castle by Kate, who is full of mystery herself and seems to know many answers to the castle questions Avery has, yet she doesn't ever reveal all that she fully knows. There is a background simple romance story that also develops in the book between Avery and Tuck. Tuck is obviously the leader among the kids and is even elected their king in a kid replica of the real king's wedding. Can you guess who he chooses as his queen? Yes, Avery. For the children's ages, we thought this was a bit much and could have been left at a friendship level. However, this is not an over the top romance in any way. While all of this is playing out in the kids side of the castle, the adult king has his own share of drama to deal with. His story unfolds to the reader through the vents as the children have found how to spy on him. The king is sick and rumor has it that thirteen years ago, his previous wife died after childbirth and so did their child. The king is now being pressured to marry a new queen, Angelina, because she is threatening him with "secrets". We don't know what those secrets are but we do find out that she wants to be the sole heir of the kingdom and there just may be an heir to the king already living...among the children of the castle! The Glass Castle is full of adventure, pain, mystery, and suspense which leaves its readers hanging on to every word. We read this book in its entirety in three days and wish we had the next one already! I have already added it to my buy list. The book also contains spiritual elements scattered throughout the pages. There are mentions of prayer, God being in control, The Bible, and chapel meetings. Warning: This is a series of books so if you are looking to find all the answers by the end of this one, you will be sadly mistaken as I was. You will definitely need to read the next book in the series as you are left dangling from a cliff at the end of this one! Maybe that's why I never liked fiction. "Even royalty knows that God exists among the humble." "You never know what burdens people are carrying," Avery's mother had always told her. "Be nice to everyone." "Silly Avery. We don't worship to reflect on ourselves. We worship to reflect on God." 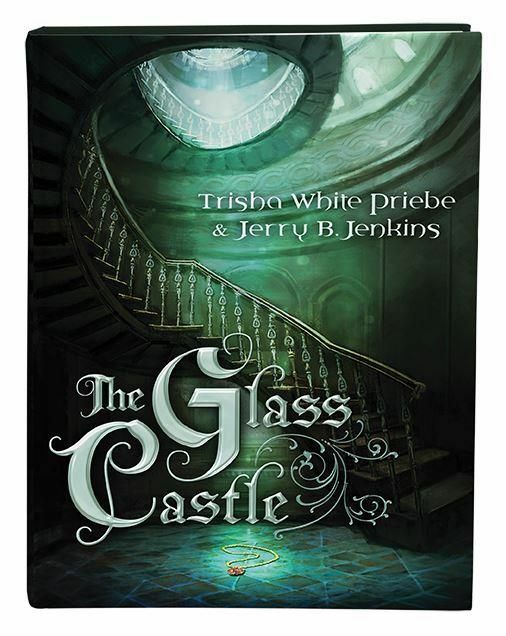 The Glass Castle by Trisha White Priebe and Jerry B. Jenkins, is a fantastic Christian fiction for kids book, from Shiloh Run Press. We would both highly recommend it. One of the finest thing you will see in this time and it is this glass castle which is made of glasses and it is really amazing in view. https://www.academicposter.net/how-to-do-a-dissertation-proposal-defense-presentation/ to see more about the writing tips. One of the very historic and attractive things to visit is this glass castle where the whole castle is build with just the glasses. useful link that is very helpful for the academic papers writing.